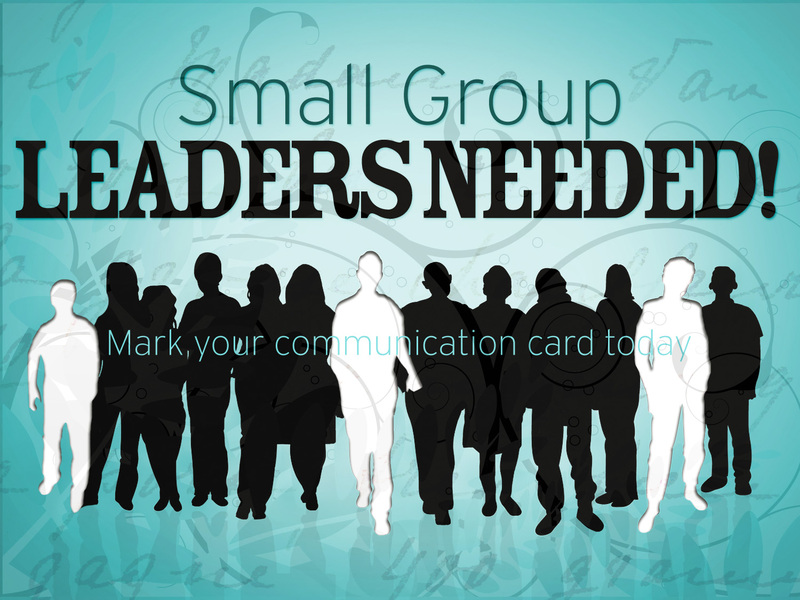 What Does It Take To Lead a Small Group in 2014-2015? I posted this “small group leader position description” last year, but have updated for 2014! Model someone desiring to become like Jesus. Regularly contact group members between meetings (through phone calls, emails, cards, coffee, invite for dinner, notes on Facebook, etc.) Follow up with absent members to let them know they were missed (Think “shepherd” – Luke 15:1-7). 1. As the small groups pastor, I sit down personally with everyone who expresses interest in leading or co-leading our small groups. 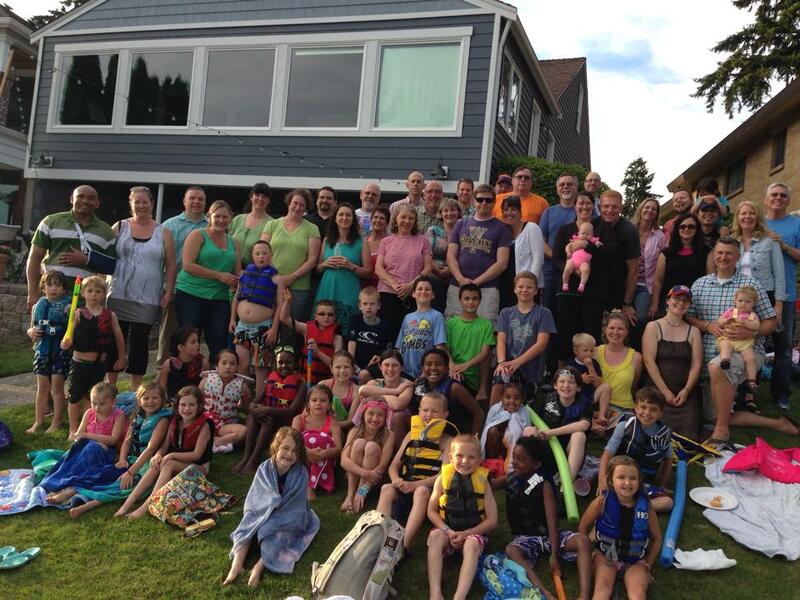 I always come prepared with our Lake City Small Groups TOOLKIT (a collection of our best training materials over the past seven years), and an enthusiasm to answer the frequently asked questions and your intriguing questions that are new to me. 2. 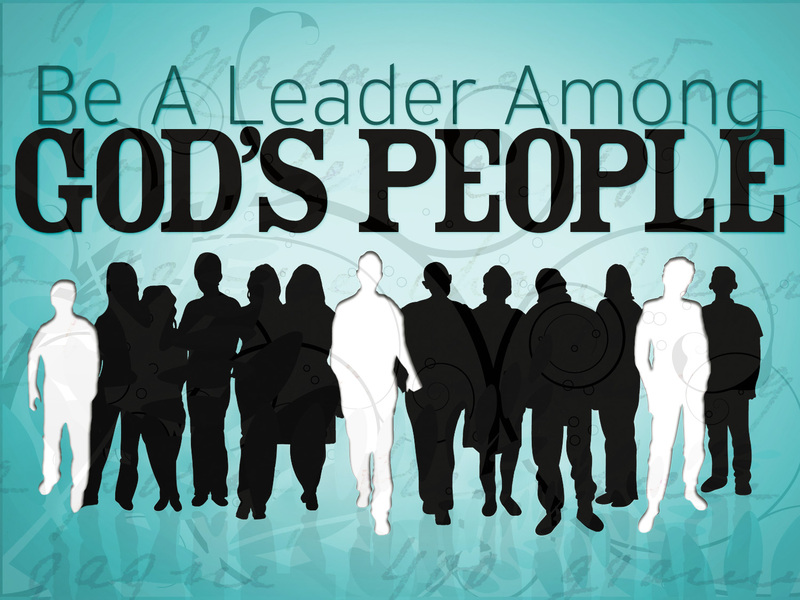 Because of the importance of this role, all leaders are designated a pastor (that’s me), an elder who prays for and is available to them, and a coach for assistance, encouragement and accountability of their own growth as a follower of Jesus. 3. The blog you’re reading now is also an increasingly more comprehensive quick-reference for many areas of small group leadership.